This prestigious five-state competition pulls entries representative of the the best of American art! 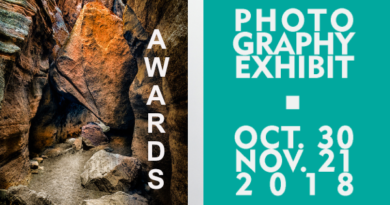 The Texas & Neighbors Regional Art Exhibition is open to all artists 18 and older living in Texas, Arkansas, Louisiana, New Mexico and Oklahoma. Up to three works of art may be entered by an artist for an entry fee of $50 ($40 for IAA members). Approximately $8.000 in prizes! See the official Texas & Neighbors website at texasandneighbors.com. Prospectus: click here. The judge who juries the show from submitted images and then selects the winning works of art in person is an artist of national standing or a prominent expert in art. 2017 juror is Michael Holter (see below). For more photos the special TxN site: http://texasandneighbors.com. For reception photos, see the IAA Photo Album. Pictures of the exhibit winners & Chocolate Rose arrangements are also on the Irving Arts Center Flickr Gallery. 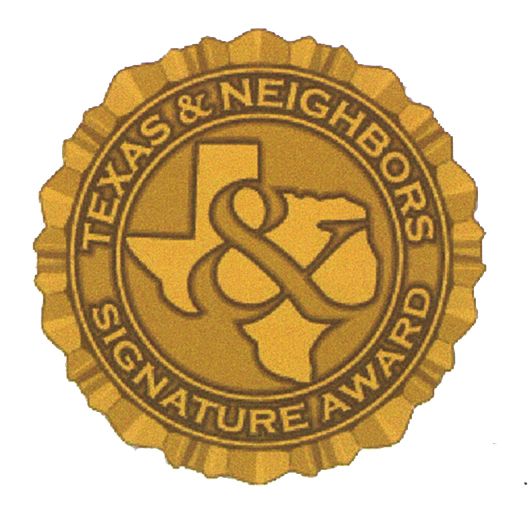 TXN Signature status with the Texas & Neighbors Regional Art Exhibit is extended to artists who have had their artwork on exhibit in five of our 32 shows to date. 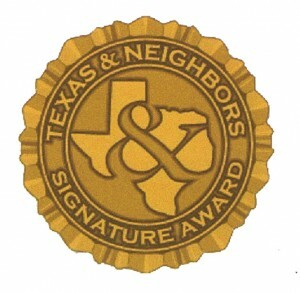 The TXN signature award allows signature designees the privilege of using the TXN acronym in their resumes and paintings along with a live link from the TexasandNeighbors.com website. This privilege is cumulative and retroactive. See the official Texas & Neighbors website at texasandneighbors.com. Main Gallery of the Irving Arts Center. Cosponsored by the Irving Art Association. Ro2 Art, a contemporary fine art gallery located in The Cedars Neighborhood near Downtown Dallas, represents a diverse group of emerging, mid-career, and established contemporary artists – many with ties to the North Texas Region. The gallery, founded in 2010 by mother-and-son partners Susan Roth Romans and Jordan Roth, regularly collaborates with organizations such as The MAC and Cedars Union and maintains an exhibition program within the Magnolia Theatre at West Village and other satellite venues. Ro2 Art has been named Dallas Observer’s “Best Art Gallery” and was presented with the 25th Annual Obelisk Award for small business by the North Texas Business Council for the Arts. The gallery’s art fair program has included the Dallas Art Fair, Texas Contemporary, and Art Aspen.